A common complaint that I hear as a health coach is that eating healthy is too expensive. Organic produce is often a pricier purchase; hormone and antibiotic free meat is usually double the cost of the conventional option; eggs from the local farmers market cost a few more dollars then those that can be purchased at the grocery store. The thing is, I get it. I know that it can sometimes be frustrating to pay more for something that you know you can get for less. However, we have to begin to view what we eat differently then the way we view a hot sale at our favorite boutique. Food is our medicine; it is what makes up our body, and good quality whole foods equal good health. Plus, there are many options for getting good quality food at a cheaper price then you may see in your local health food store. 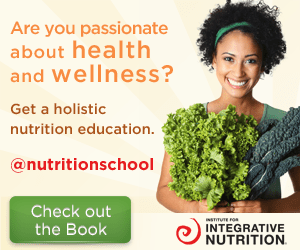 This past weekend, I got to hear many opinions and thoughts on this topic at IINLIVE, a health and wellness conference organized by The Institute for Integrative Nutrition, the amazing school that I attended to become a Certified Holistic Health Coach. A large group of students came together in NYC to hear some of the worlds most respected leaders in health and wellness. It was magical! Role models such as John Douillard, Mark Bittman, Andrea Beaman, Daniel Ahem, and Bernie Siegel shared their passion about health, the environment, treating the body with love, and the importance of eating nutritious foods. Although each speaker approached the stage with information personal to their experience and area of expertise, there was a common theme; we need to feed our bodies whole, nutritious foods, treat our bodies with lots of love, and utilize self-care techniques. So how do we get people to eat healthy when they want to save money? -Join a CSA. A CSA (Community Supported Agriculture) is a way for you to purchase local, seasonal foods directly from your farmer. A typical CSA will have an annual rate (for example, $500 for 6 months), and then deliver a fresh box of fruits and veggies right to your door once a week! You get to eat super fresh, nutritious produce, learn about new veggies and ways to cook them, become more connected to your food by meeting your farmer and visiting the farm on which it is grown, and saving the money that all of this produce would cost in the grocery store. Can’t beat that!! Find a CSA in your area here. 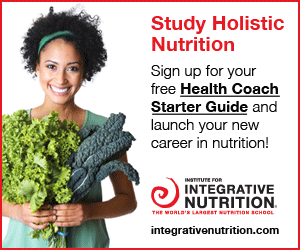 -Ditch supplements and eat real food. As Andrea explained, people have become too dependent on supplements for the nutrients and vitamins available in foods. By ditching the $30 multi-vitamins and eating more leafy greens, veggies and fruits, we can save money while improving our health. Our bodies absorb nutrition from a natural source way more efficiently then a pill created in a lab. -Cut back on eating out. On average, Americans eat out about 4-5 times per week, sometimes more, and this adds up! The money that we spend at restaurants could instead be put towards purchasing organic, more nutritious foods for our home. -Cook at home. We all know that organic produce is more expensive, but remember, this is the fuel we are using to promote health and heal our bodies. Do you really want to use that red pepper from around the world that has been doused with chemicals and picked before it was ripe? 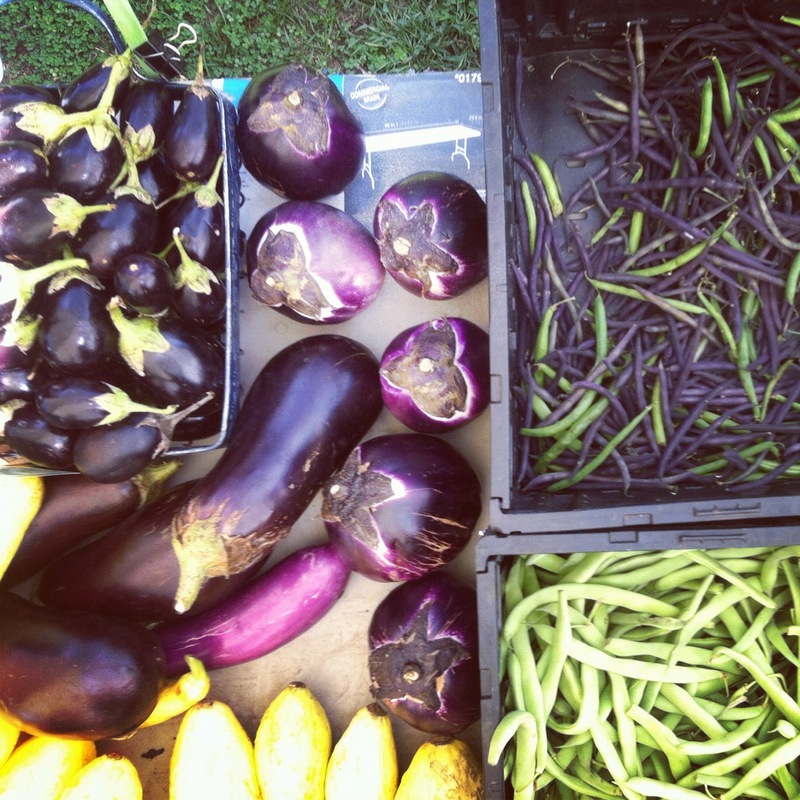 Explore your local farmers markets and see what’s out there. Local produce is usually more affordable than the organic options we see in our health food stores, and this gives us a chance to connect with our food. When we cook at home, we have the opportunity to infuse our food with love. 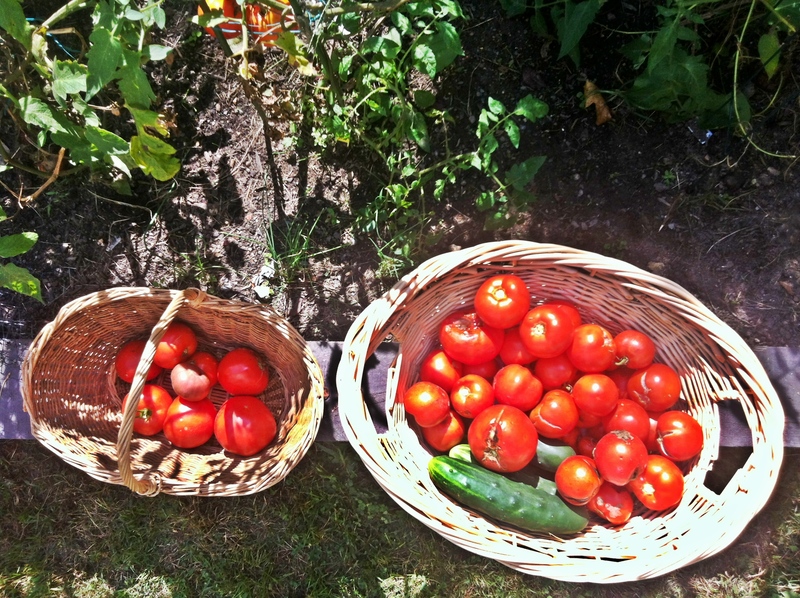 -Grow your food. All you need is a small piece of yard or some pots, sunshine and water, and you can grow your own fruits, veggies and spices right in your own home. This is a wonderful way to learn about your food, connect with it on on a much deeper level, and enjoy it without feeling guilty about spending your money on store prices. -Purchase the whole animal. Purchasing an entire cow (or half of a cow) is a great way to purchase quality, grass-fed beef at a reasonable rate. It also gives you the opportunity to meet your farmer, ask questions about how the animal was raised, what it was fed, and how it was treated. Talk to your local meat vendor at the farmers market to find out what’s available, or tryLocal Harvest, Eat Wild, or American Grassfed to find a farmer near you. Nervous about having too much beef? Find some friends or a family to go in on the investment with you. Remember, in the words of Andrea Beaman, “ You are worth every single dollar that you put into your body”. Tags: affordable, andrea beaman, csa, IIN. Bookmark the permalink.